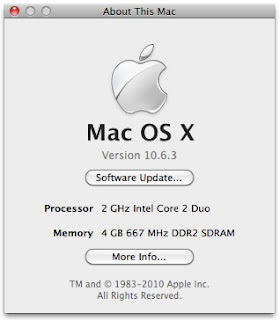 Mac OS X 10.6.3 is released. Full details here. Combo update here. Just installed. I hope it would magically make my networked printers work. But probably not. And I lost my uptime, again.